Dynapac North America knows the last thing you want to worry about on the job site is a breakdown. This is why it equips its extensive dealer network with the parts needed to keep equipment running efficiently every day. To further this commitment to its customers, Dynapac North America announced the 24-hour parts guarantee*. Going beyond just a promise, it now guarantees the parts needed to get equipment back up and running in the event of a breakdown will be delivered within 24 hours. And with more than 200 dealer locations in North America, Dynapac is well-positioned to keep its promise. "This will be a game changer for our customers. Knowing that they can count on us to keep their equipment running is critical to their success. 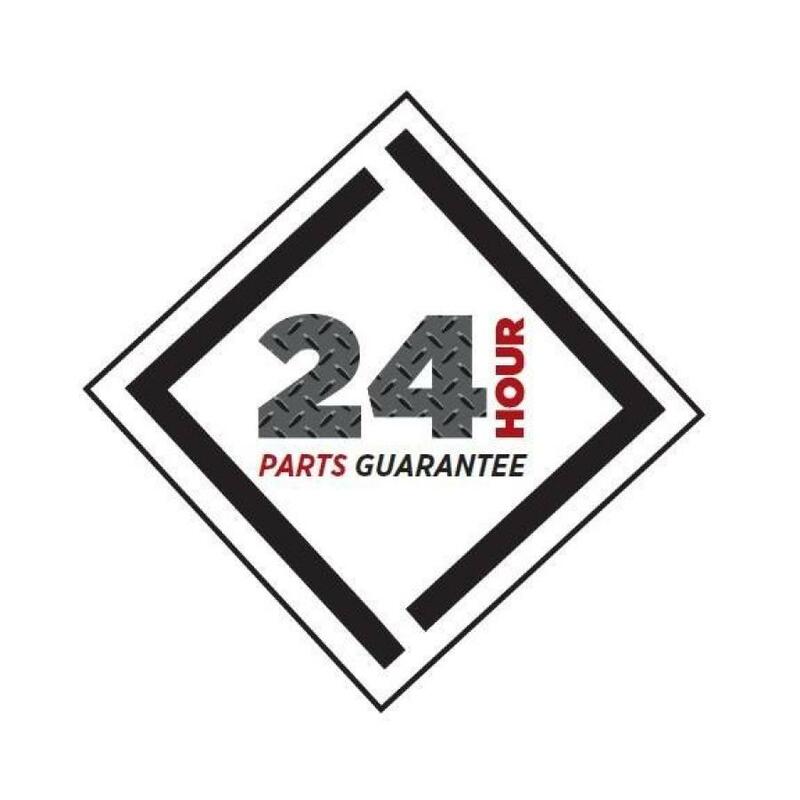 We have spent the last year since the divestment positioning our inventory and logistics operations to be able to offer the 24 hour parts guarantee. We are very excited to launch it," said Jamie Roush, VP of Aftermarket, Dynapac North America. For more information, visit dynapac.us/partsguarantee. *Guarantee applies to breakdown orders placed according to the 24 hour parts guarantee terms and conditions.